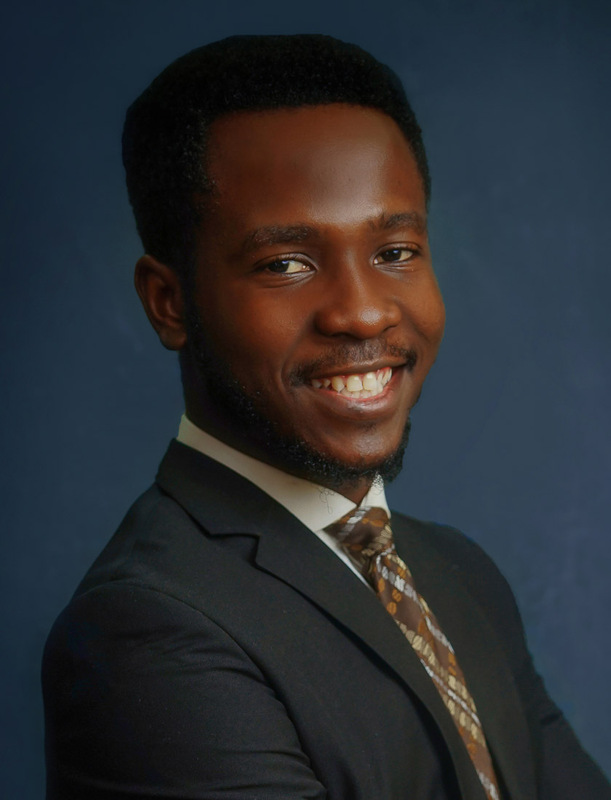 Oladotun is a passionate and resourceful lawyer with a desire to always raise the bar of excellence. His diligence and innovative approach provides extraordinary insight to proffering solutions to client problems. He is a team player and an asset to the firm.